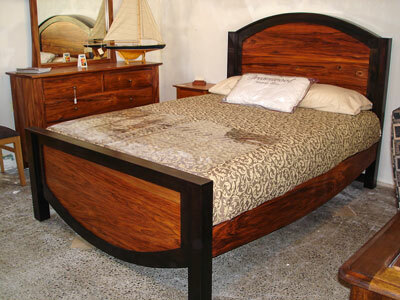 Ambrose Heal furniture prides itself on custom designed, uniquely crafted furniture made to your requirements, restoring your earthquake damaged furniture is just one of our services, and we do it all… beautifully. Thank you for choosing to buy locally‑made furniture. 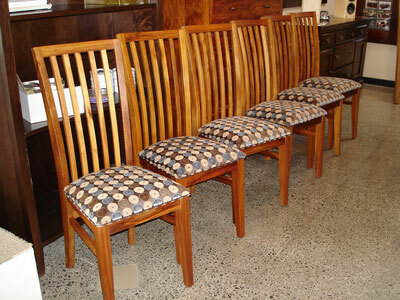 Our furniture is built using the traditional methods of doweling, mortise and tenon, and dovetailing to ensure that it lasts long enough to become an antique. Timbers used are a combination of recycled and new. We try to use recycled wood whenever possible but an unpredictable supply ultimately determines the proportion incorporated in any one item. The finish is applied by hand: up to 4 coats of linseed oil over a period of several days, then French Polish, to create a finish that has been used since the 16th Century. The traditional method of care (dusting, and polishing with an oil‑based polish) which has kept antiques looking beautiful is all that is required to maintain the finish on your piece. On surfaces which may come into contact with hot drinks and alcohol, we apply several extra layers of Finishing Oil which incorporates tong oil, a natural product from the tung tree. 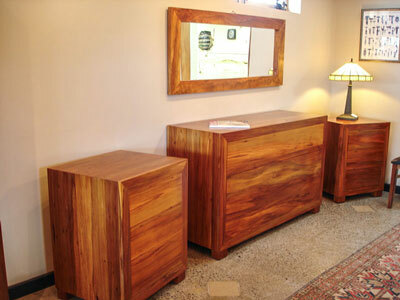 Tung oil has been shown to be the toughest finish, man‑made or natural. 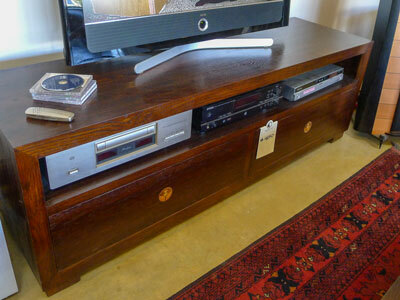 This ensures that the furniture is serviceable as well as beautiful. Our guarantee is for 1 year. This covers workmanship and wood splitting.